Once the first bloom of a new romance settles down, you may want to explore your future as a couple especially if you are considering moving in together or getting married. Our prepare/enrich program offers couples pre-commitment counselling as a way to explore any issues you may not have fully canvassed together such as finances, when to start a family, how to handle change and conflict, and whether you have the same values and goals. It is aimed at those who are either dating, living together, getting married or have already said “I do”. We all would like a “happily ever after” but the reality is nearly 47,000 divorces were granted in Australia in 2016. Our program can be invaluable to pre-marital couples. Indeed, research has found that those people who did counselling before their wedding had a 30 per cent higher marital success rate than those who did not. 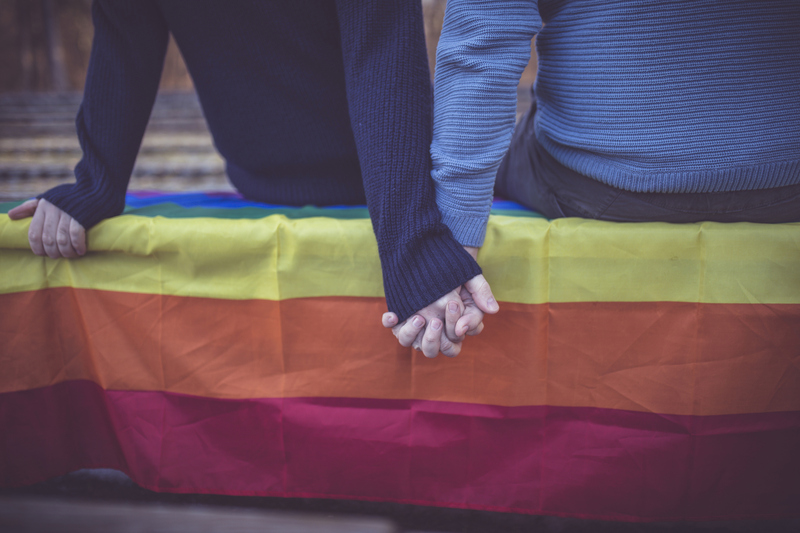 The prepare/enrich service offers a customised assessment program (with an initial online assessment for each person to fill out) which is available to all couples, including LGBTIQ, and it can help outline your current strengths as well as areas where there is room for improvement. The program can also help married couples who may find they are dealing with difficult and unforeseen issues over the years such as job loss, depression, illness, anxiety or grief. Or you may feel confident your relationship is solid, but you may want an independent, expert opinion to help you develop an even deeper understanding of each other before taking the next serious step such as living together. The prepare/enrich program can help strengthen your commitment and relationship going forward. Communication skills, including assertive communication and active listening skills – do you make sure you listen to your partner as well as clearly let them know how you feel? Conflict resolution – how do you settle differences or handle arguments? Your goals as a couple and as a family – are your values similar? If you decide to do the enrich/prepare program, you and your partner will be asked to complete an online assessment; then our qualified and experienced relationship counsellors will go through your responses. They can then work with you both in person for at least two sessions, providing feedback on your results and suggesting strategies, guidance and skills in areas of your relationship or marriage may need help. Each session would last an hour with more available upon request.